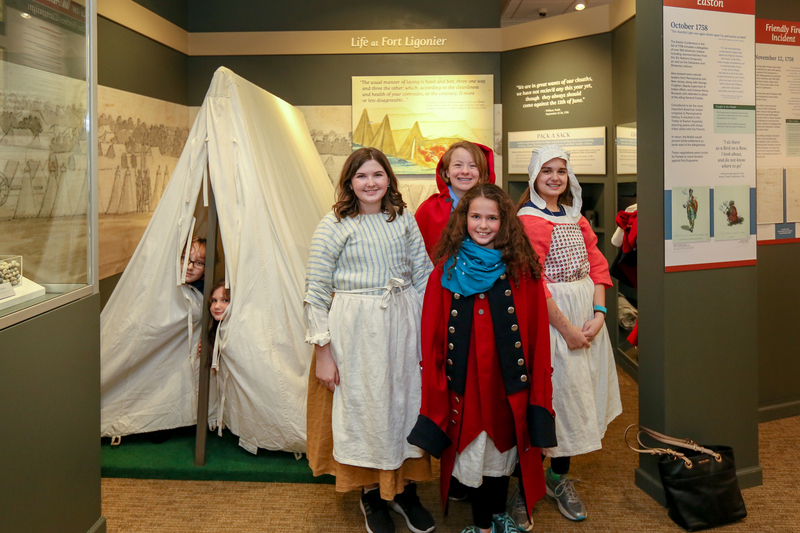 Explore six Ligonier Valley museums for free! See new exhibits, participate in special activities, play games and more! Participating museums include: Antiochian Heritage Museum, Compass Inn Museum, Fort Ligonier, Ligonier Valley Rail Road Museum, Lincoln Highway Experience, and the Southern Alleghenies Museum of Art. Begin the day at the museum of your choice!